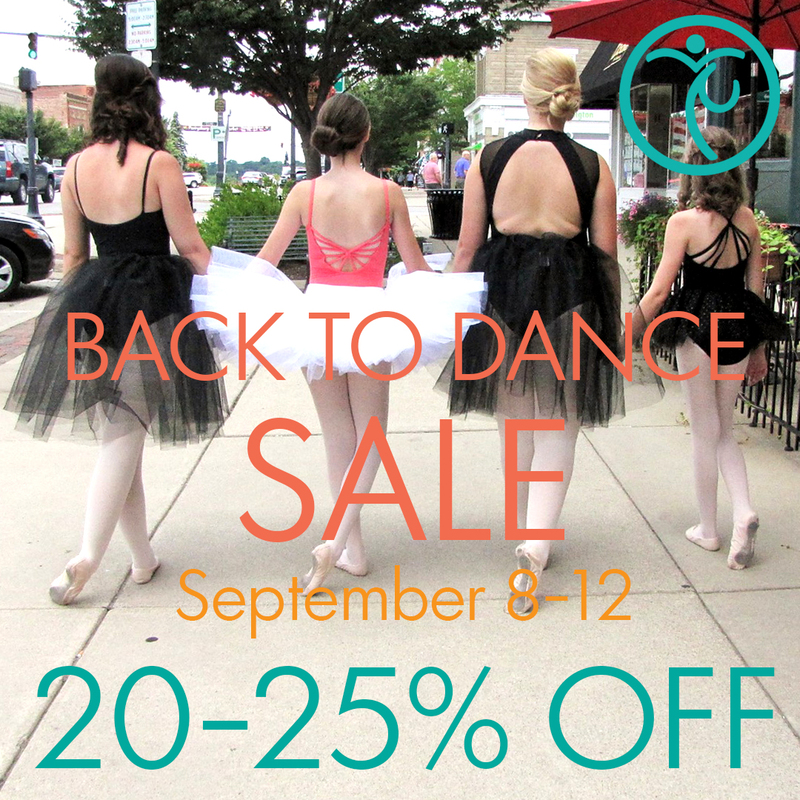 This year we’re excited to give you a five day sale to kick off the beginning of dance! This year it is all about bright patterns and happy vibes and gorgeous details. 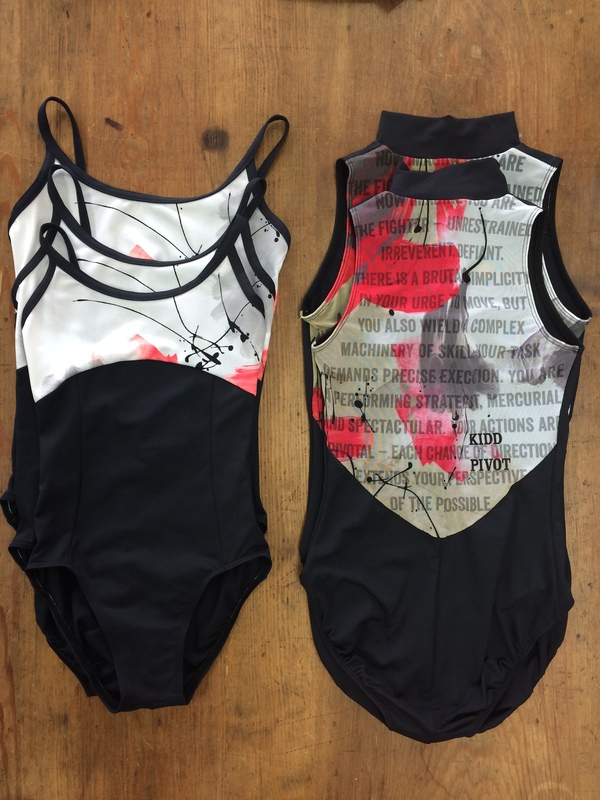 Speaking of both inspirational and beautiful, these leotards are 20% off during the sale! The one on the right has a quote from Kidd Pivot that we have all fallen in love with. Feeling wild and free this fall? We are! 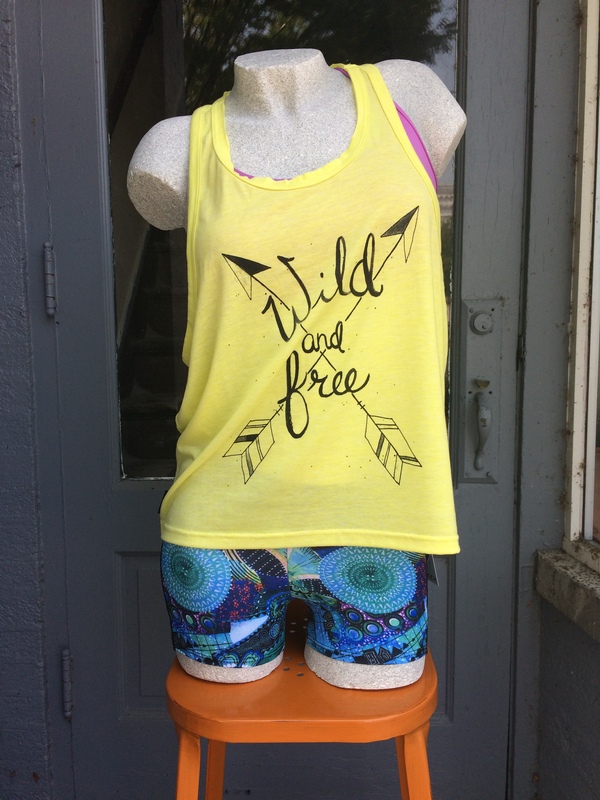 Flaunt your wild and free self with this tank or a wild and free tee-shirt. And since the weather will soon get cooler, we have a wild and free long sleeve shirt, too! 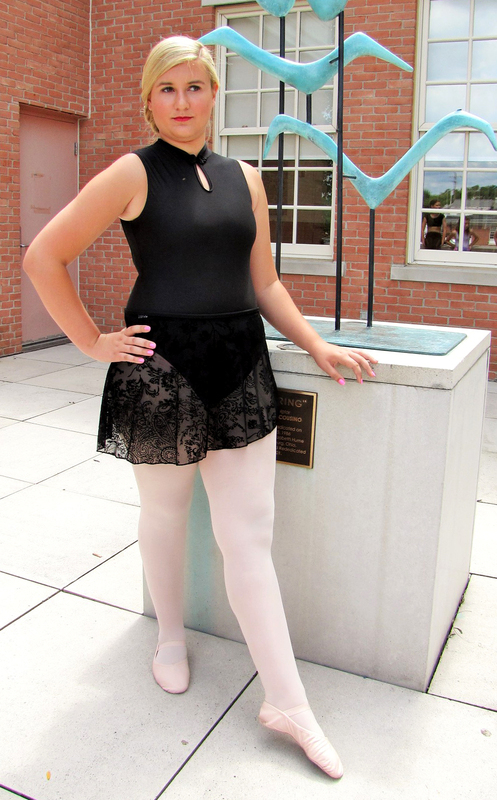 And don’t forget about these lovely leotards and skirts. The details on these are absolutely stunning. You’re sure to fall in love the moment you see them! Feeling pumped for starting the new year of dance classes yet? We know we are! 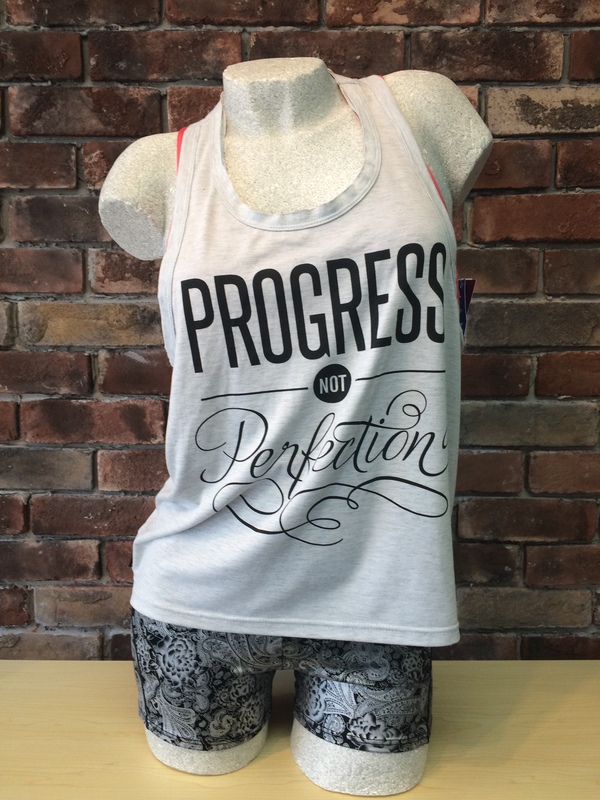 Come in to see (and try on, and take home!) these and the rest of our fantastic fall collection! See you soon! Sign up for emails about all our sales and the latest dance fashion news. Holiday Open House Sale Event!